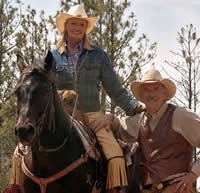 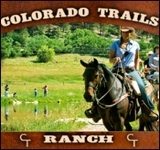 A true working cattle ranch, Cold Creek provides a true western experience for guests interested in living life like a true cowboy. 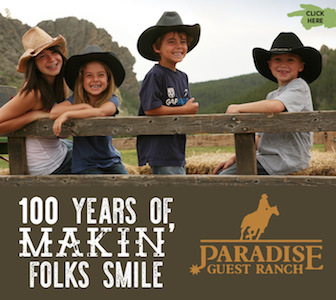 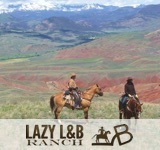 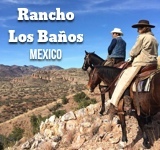 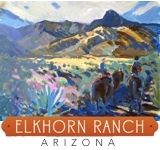 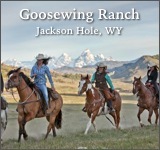 Visitors are immersed into daily ranch activities are are encouraged to pitch in on most chores around the property. 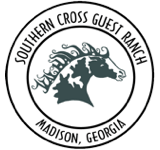 Alternatively, though, guests can kick up their feet and simply enjoy the surroundings, as Cold Creek’s location is truly ‘off-the-grid‘, and provides a level of relaxation not typically found at other travel destinations. 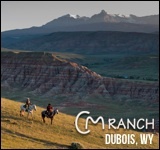 They even offer a weather guarantee within their rates, which provides free accommodations on any day which receives more than .35″ of rain.